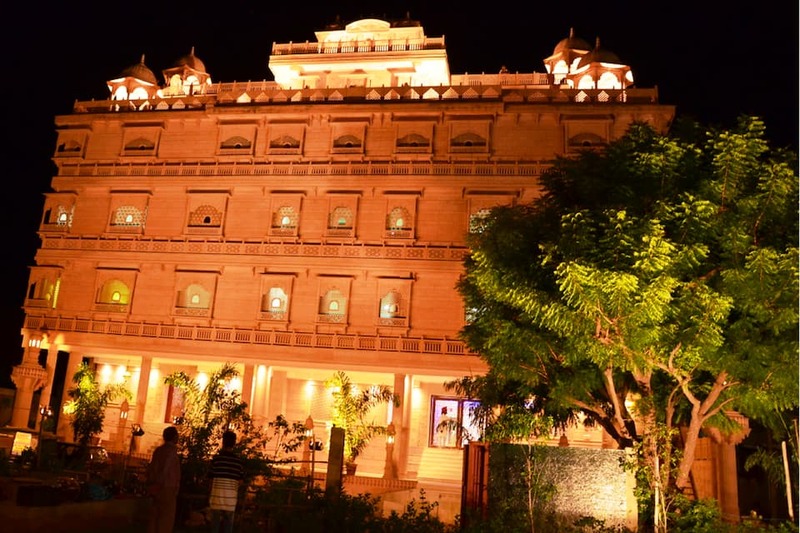 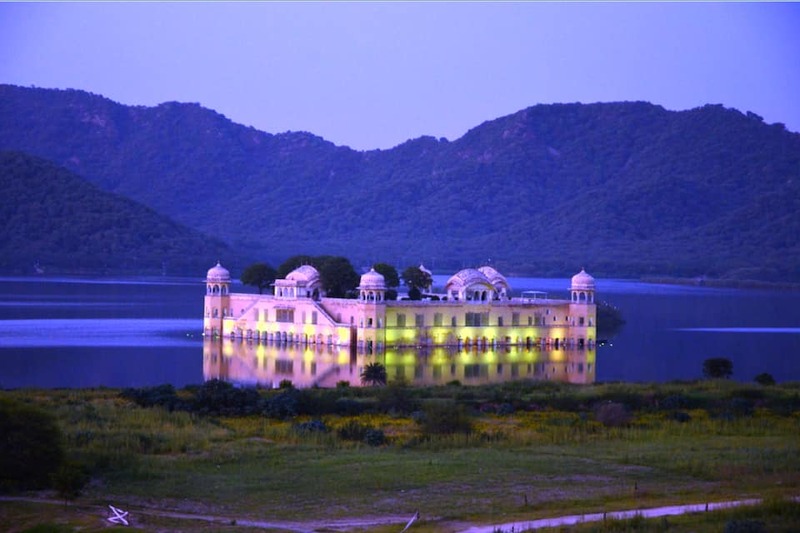 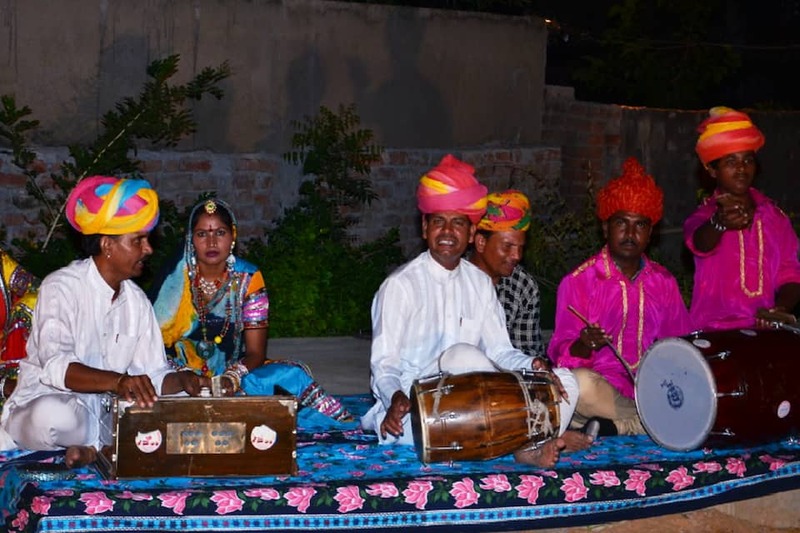 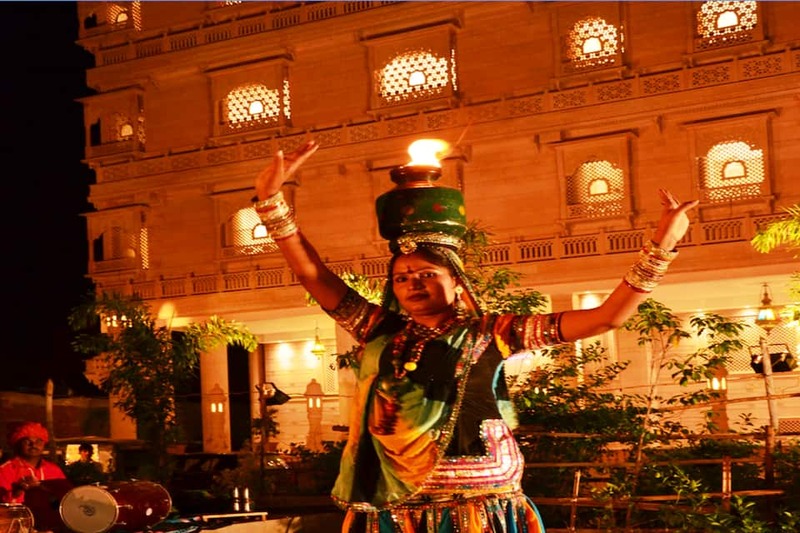 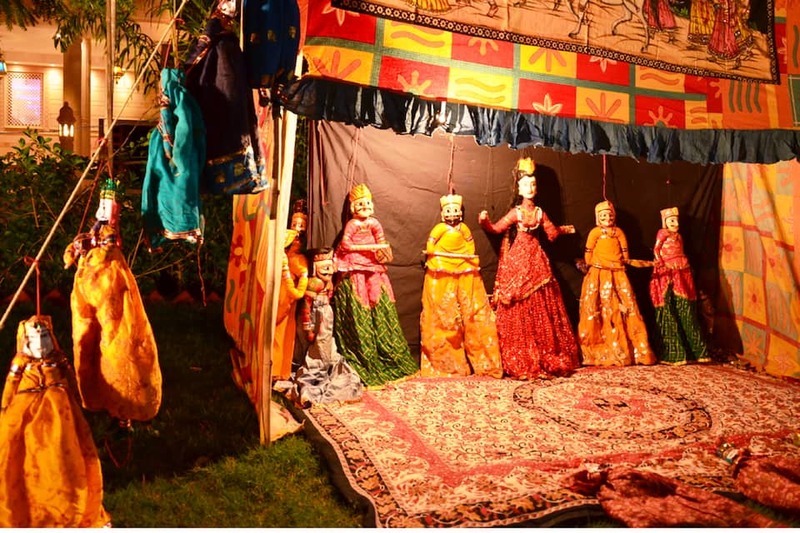 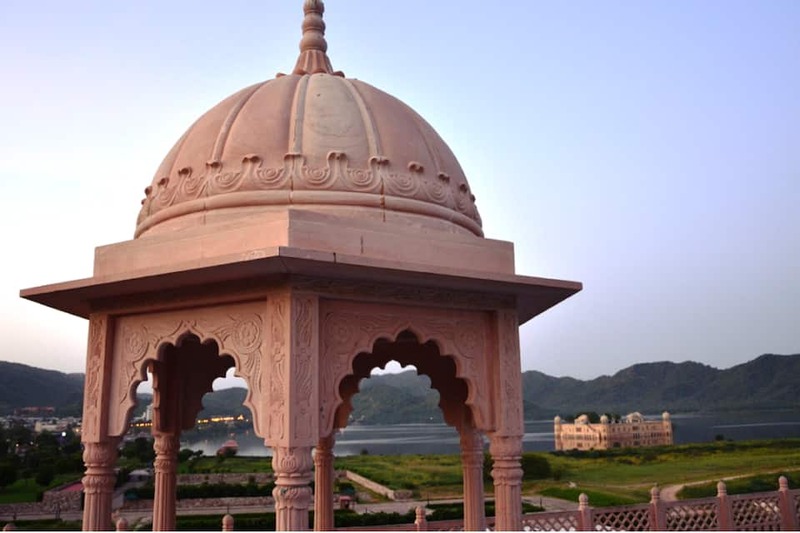 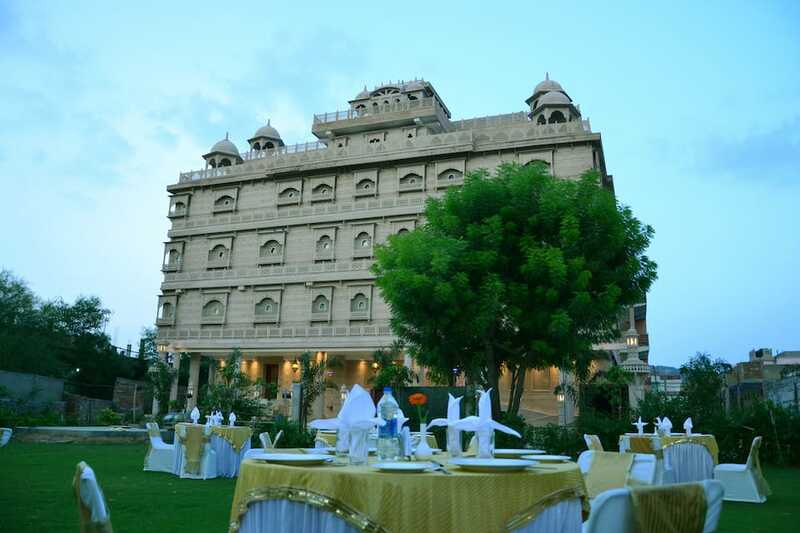 The Heritage Palace is located at a distance of 7 km from Sindhi Camp Bus Station and 4 km from Hawa Mahal. 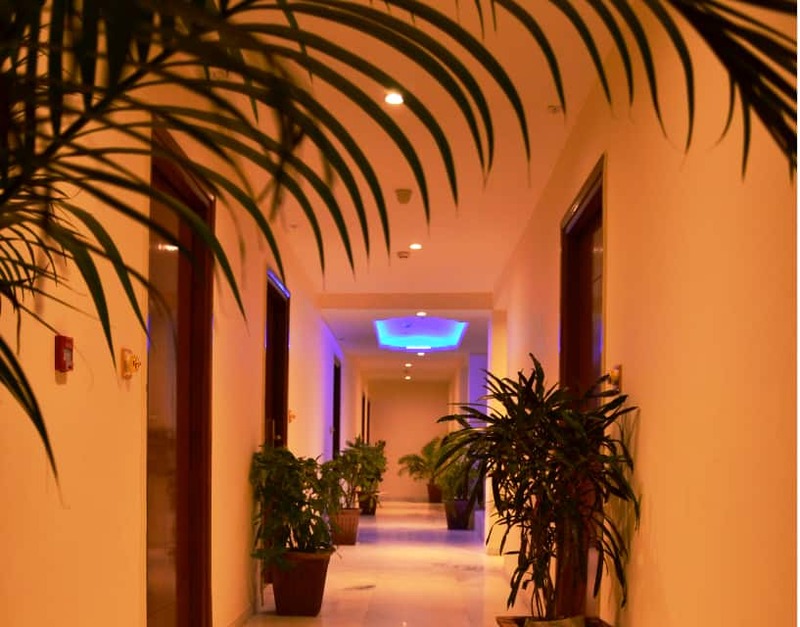 This hotel offers a free internet access to their guests. 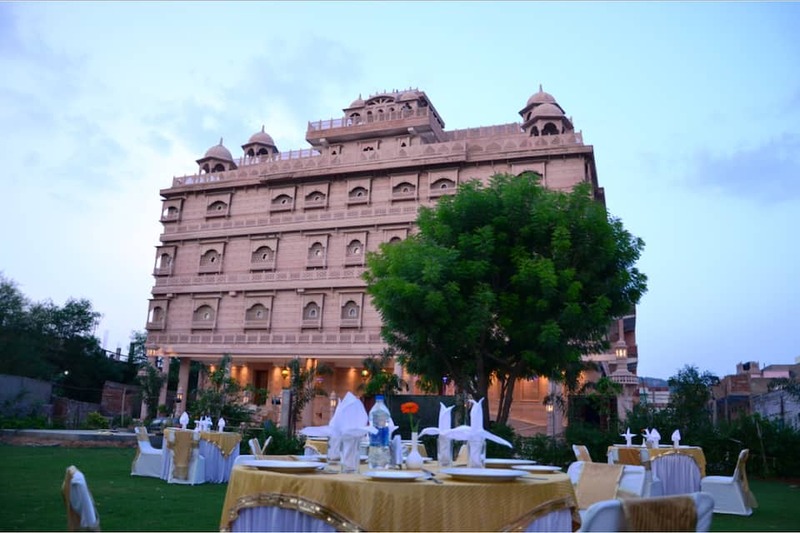 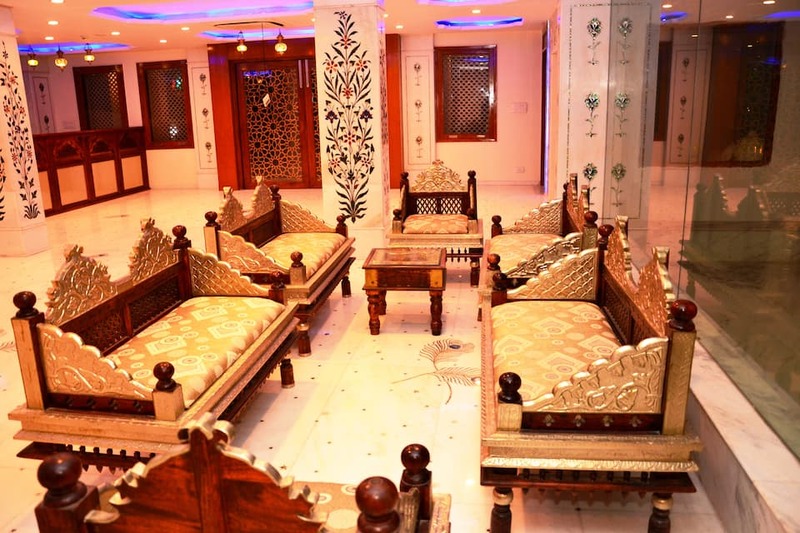 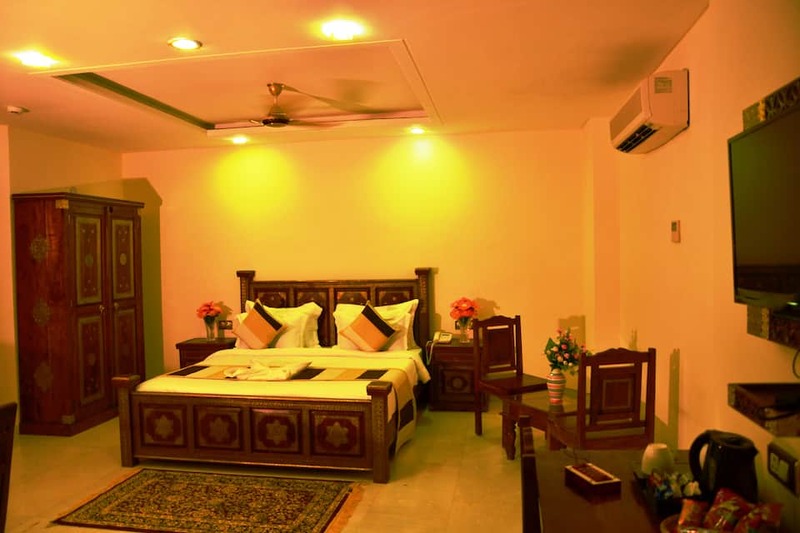 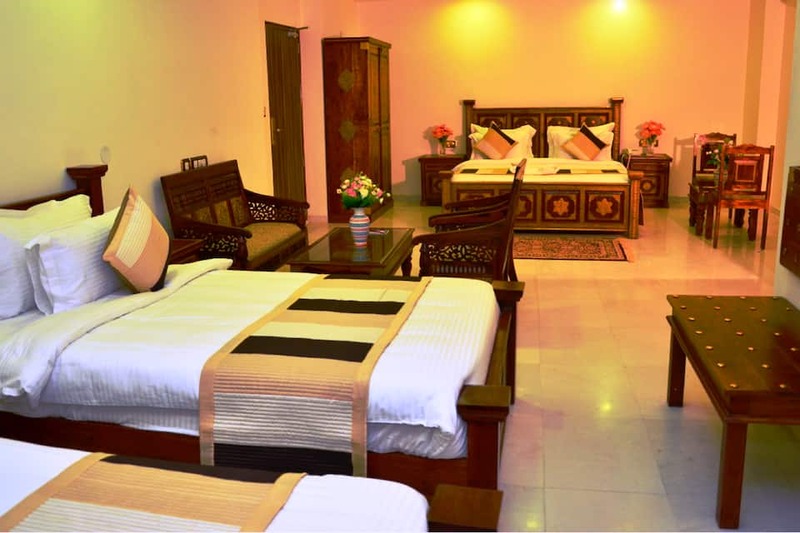 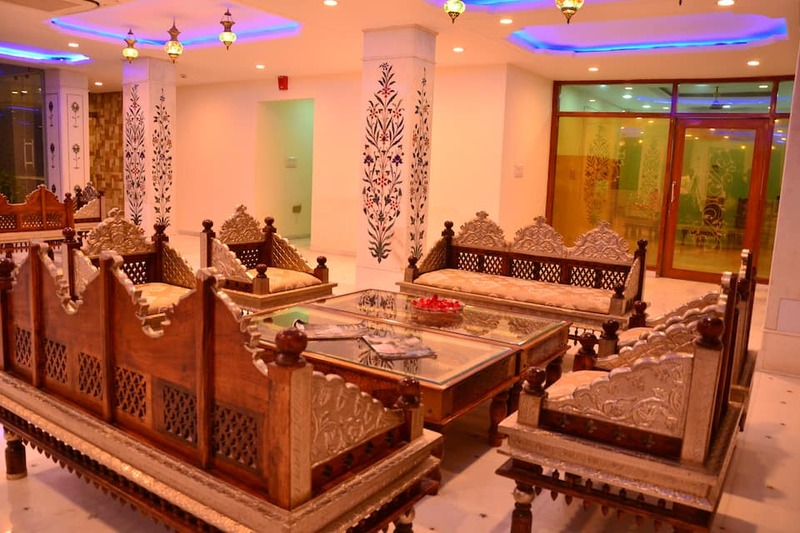 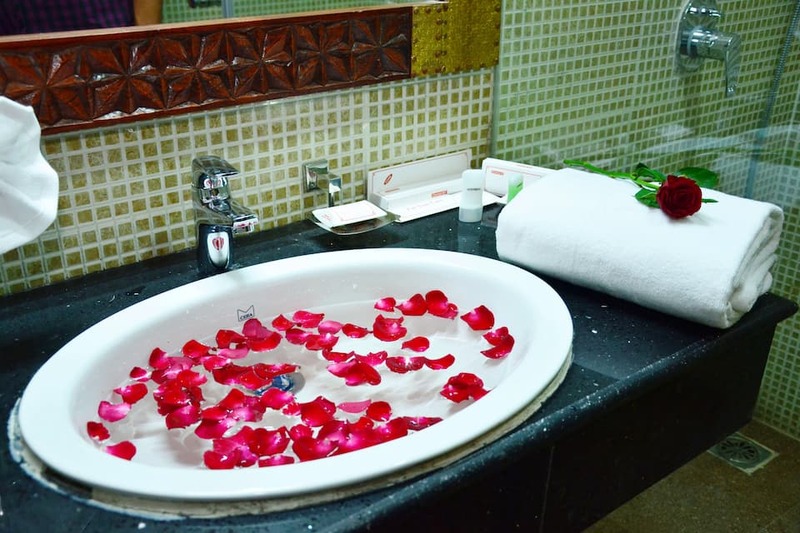 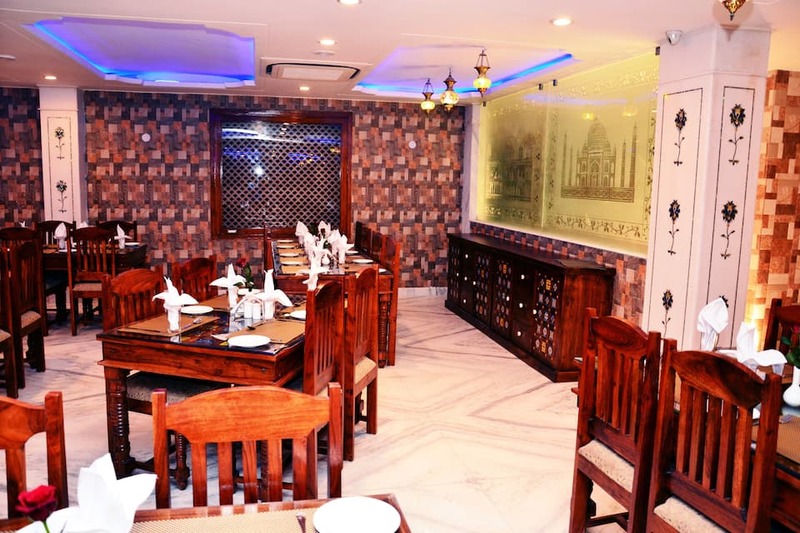 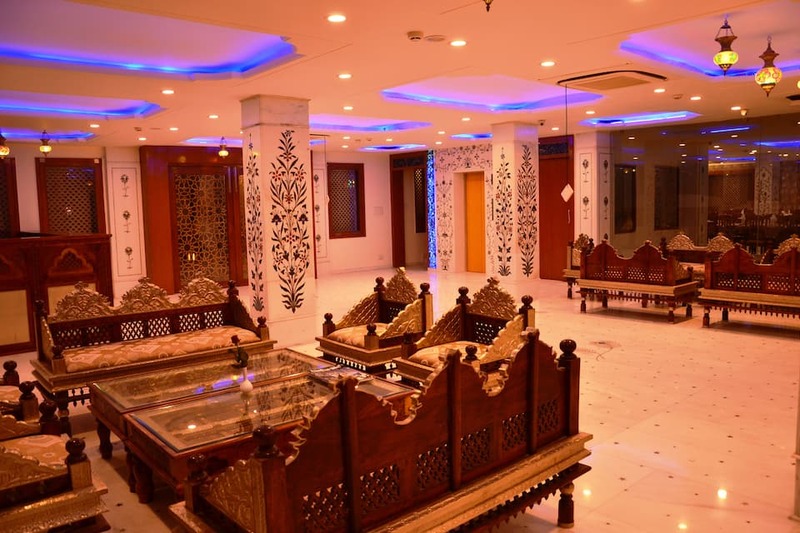 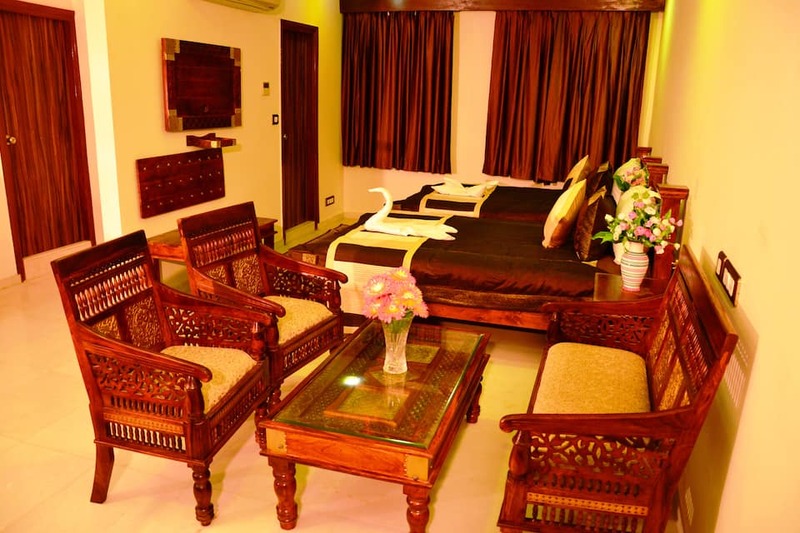 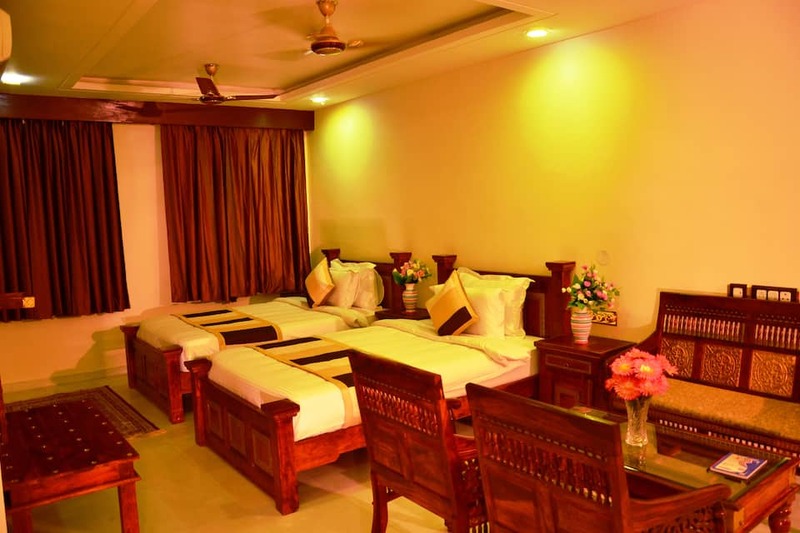 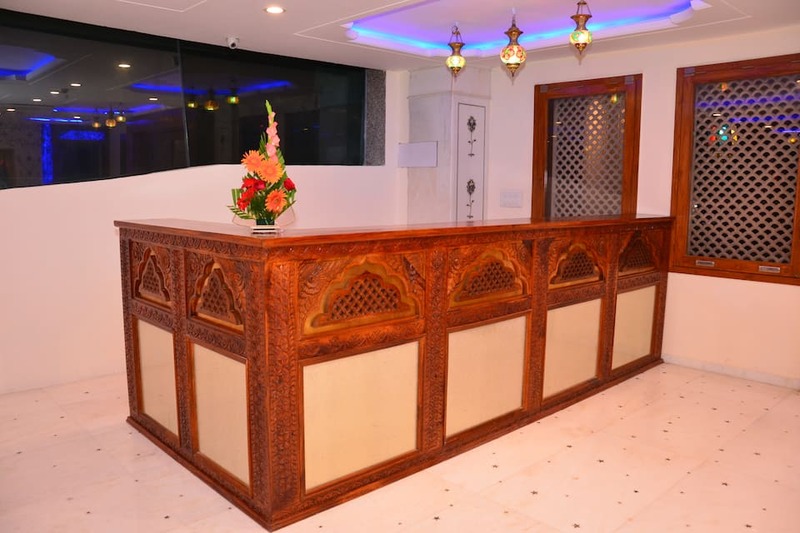 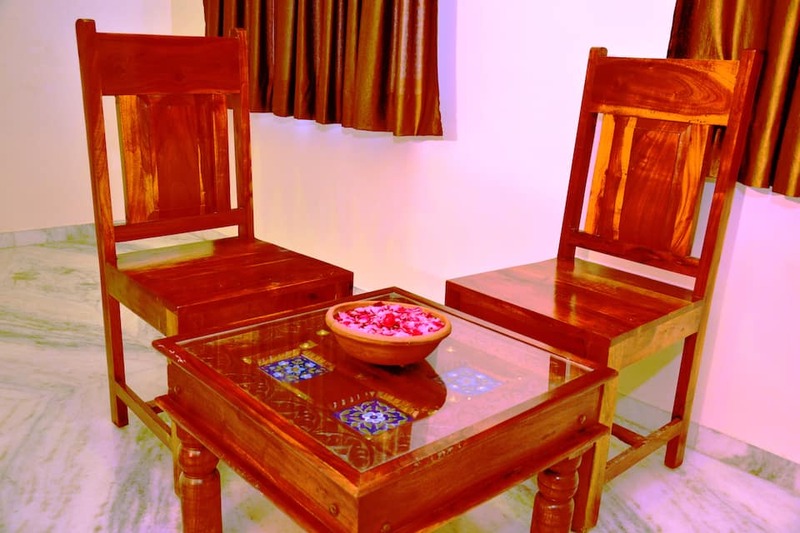 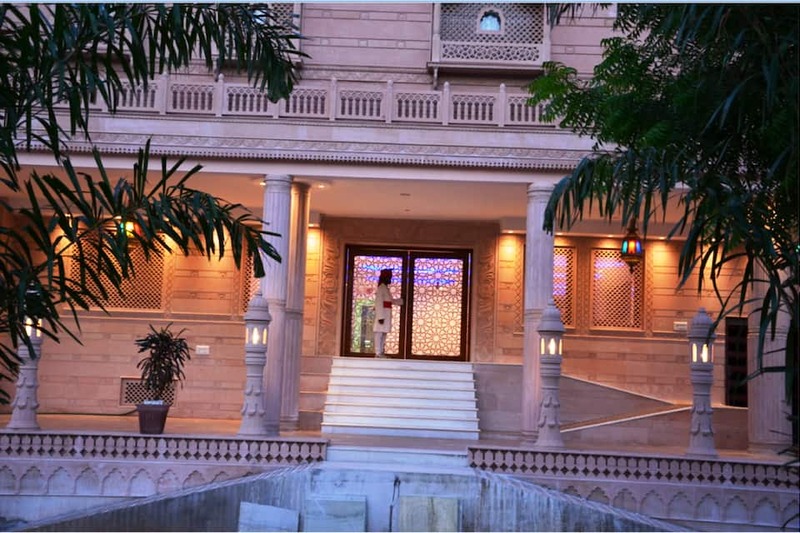 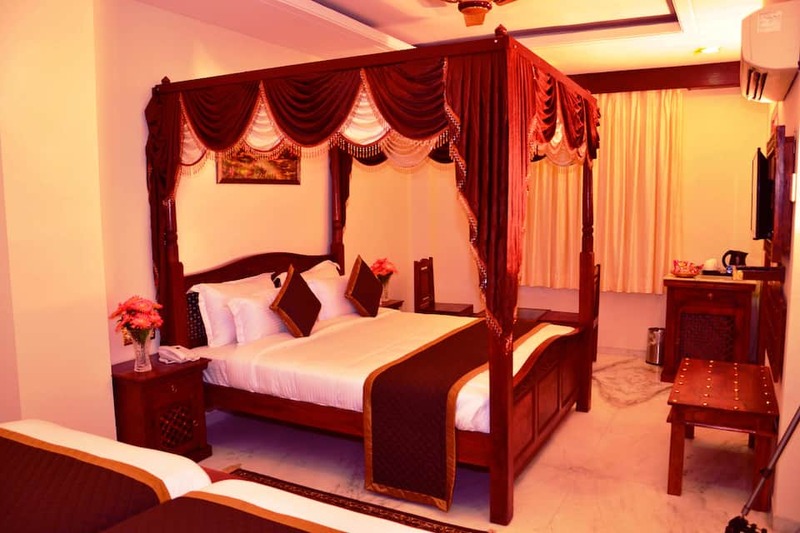 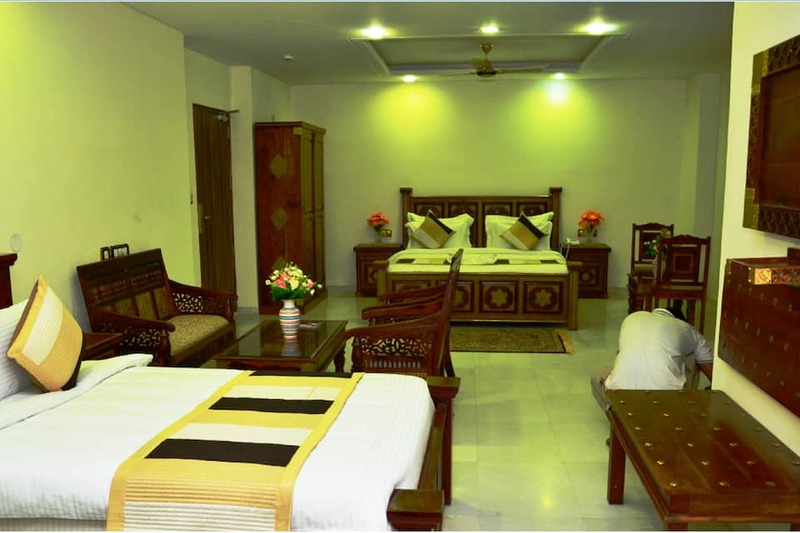 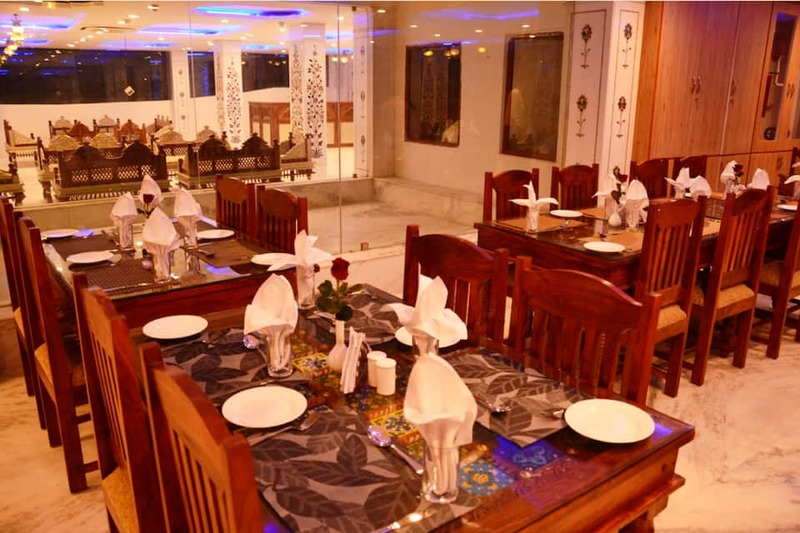 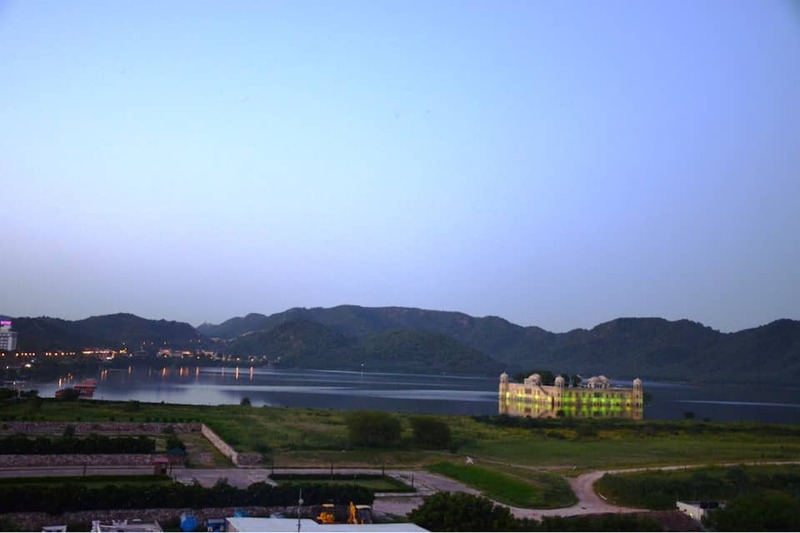 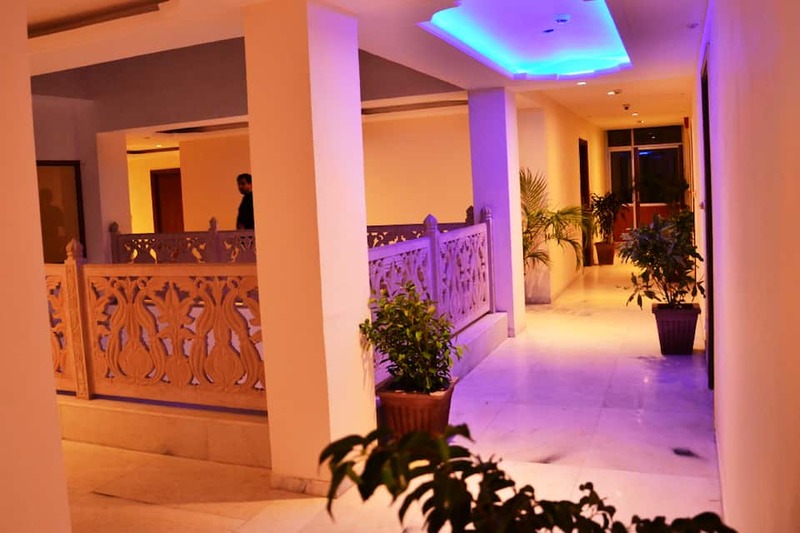 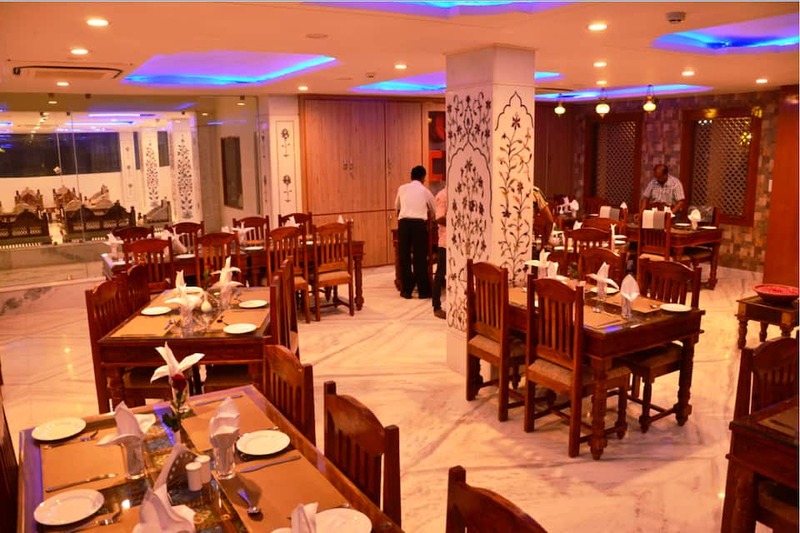 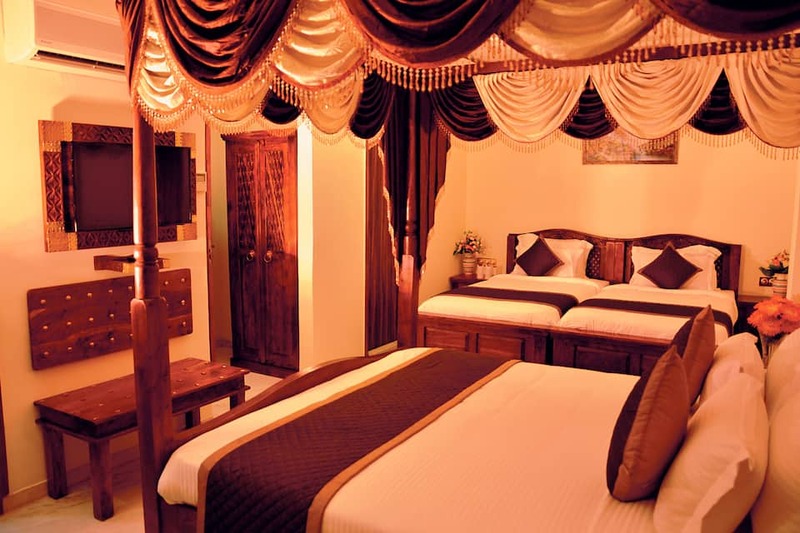 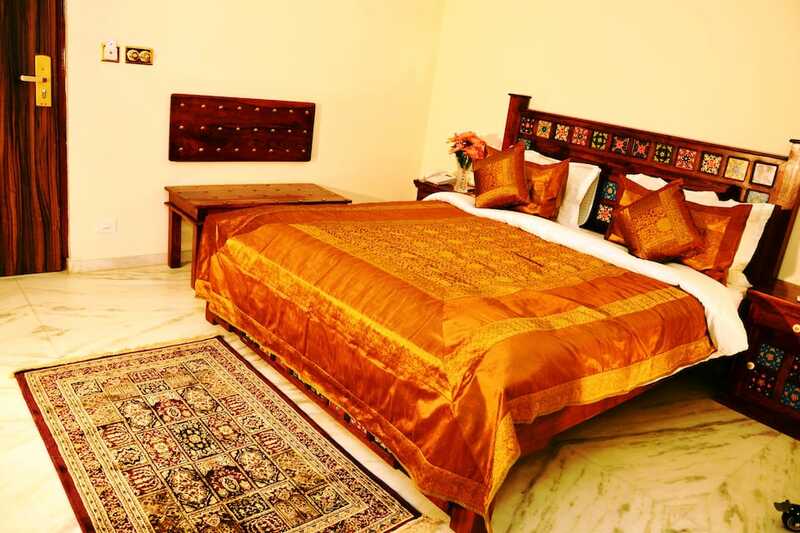 This hotel in Jaipur comprises of 52 rooms spread over 3 floors. 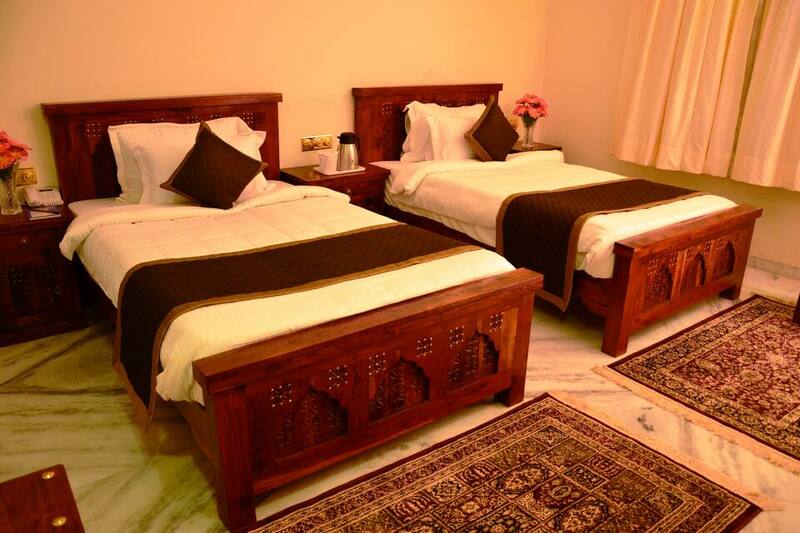 Room comforts include a television, bottled drinking water, laundry and a telephone to the patrons.